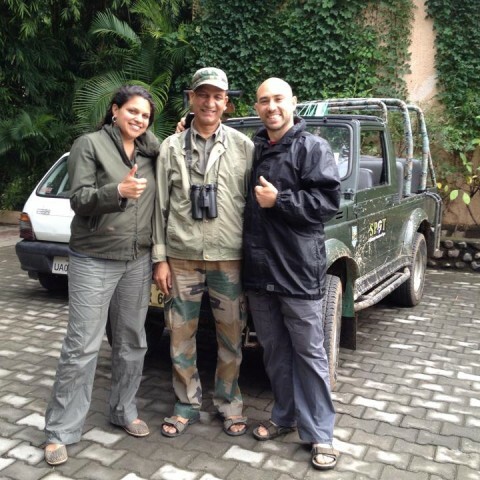 I went on a customized 1 month tour organized by the team at Mantra Wild. I initially chose the Himalaya Elements package however I added a few other destinations and things I wanted to do and everything was organized for me from airport pick up, to a driver, accommodation as well as sweet gifts and surprises along the way. This was my first official visit to India, that too alone as a female traveller. My parents were really concerned and worried for me travelling to India with all the media coverage on Delhi at the time, however having returned from India I can honestly say, that at no stage during my trip did I ever feel in danger. If I had any issues with anything, Reena and her team were always reachable and happy to help. My favourite places were: Coimabatore (South India), Haridwar and Varanasi. Right from the onset of my decision to plan a trip to India, Mantra Wild were fully receptive and genuinely involved in making sure the planned they best possible trip for me. 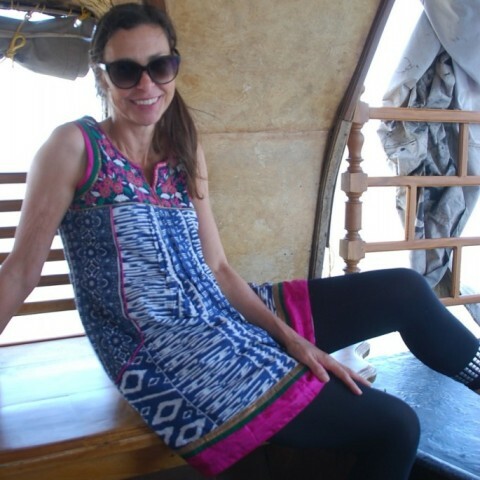 I would highly recommend Mantra Wild for those visiting India for the first time and particularly for female travelers. Probably the most beautiful part of the trip was my experience in Varanasi. Thanks to Ekta and her family, I was able to visit my grandfathers village which was a very special experience! I had only dreamed about every going out into his village and seeing the house he built. Ekta organized a driver who came out to the village for the day with me and I was able to spend time with relatives there. Anita Rai travelled on our Himalaya Elements experience + we added on a Varanasi and South India tour add on as per Anita’s needs. 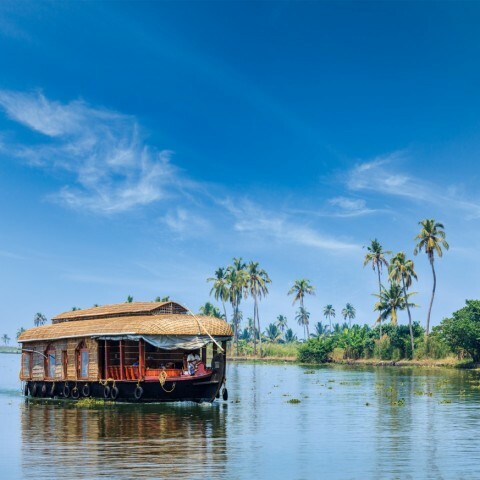 Mantra Wild Adventures crafts India tours that peel back the layers of India. We craft your individual travel experience so that it connects with what is most important to you. Contact us today so that we can get you started on your India Adventure with Mantra Wild Adventures. It must be comforting to have Mantra Wild take care of all the details especially when traveling alone. Sounds like she had a great adventure! what a wonderful illustration of a journey through mantra wild adventures! it sounds as if anita had a magical time.